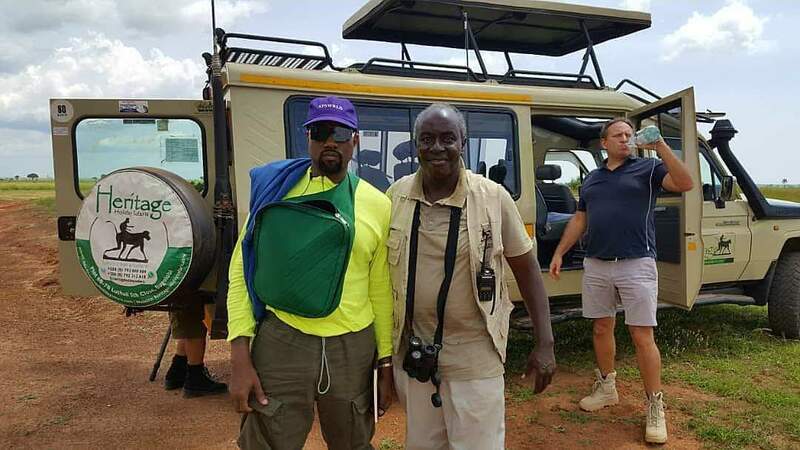 American music star, Kanye West and wife, Kim Kardashian took time off on their second day in Uganda to visit the scenic Murchison falls national park. 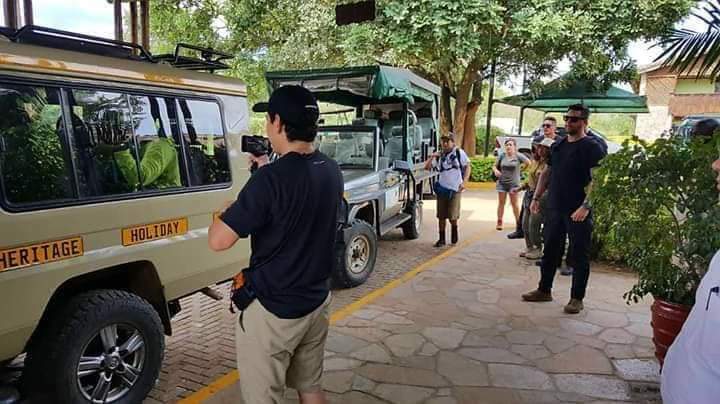 The celebrity couple is in the country for a week and are residing at the Chobe safari lodge in the Murchison falls park. Rapper Kanye West will use his visit to Africa to record some of the songs off his ninth album ‘Yandhi’ which he said he wanted to capture nature. 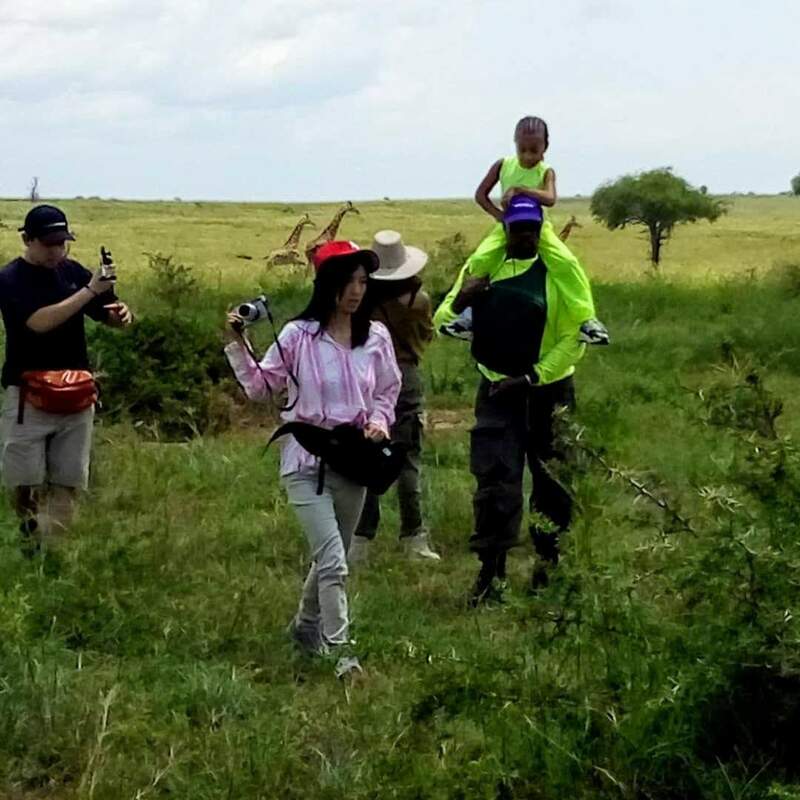 On Saturday, Kanye, Kim and their little daughter North West were chauffeured to a game drive by Ugandan tour agency, Heritage Holiday Safaris. 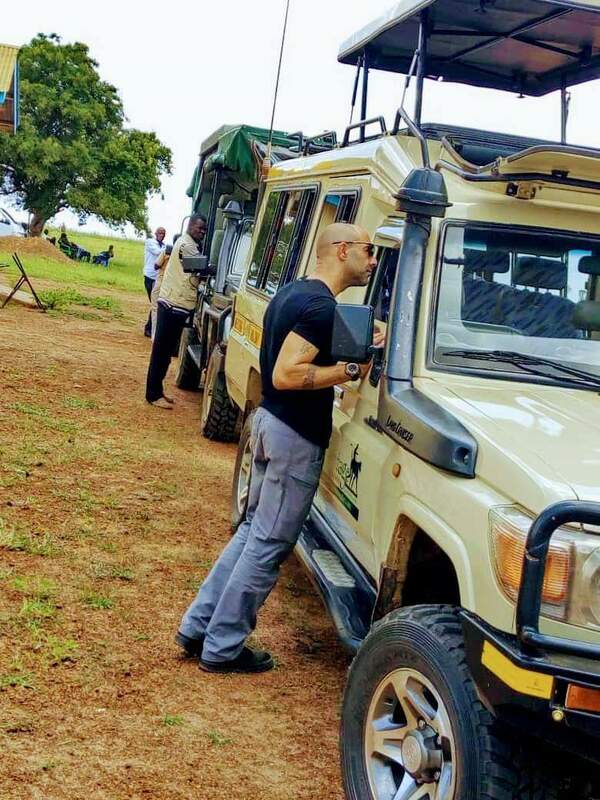 “On Saturday, the Grammy award winner and his family flew down to Pakuba from Chobe to the waiting purpose built game vehicles of Heritage Holiday Safaris in the national park,” the tour agency posted on its Facebook. William Lalobo chanced at the rare opportunity of being the tour guide for the power couple. 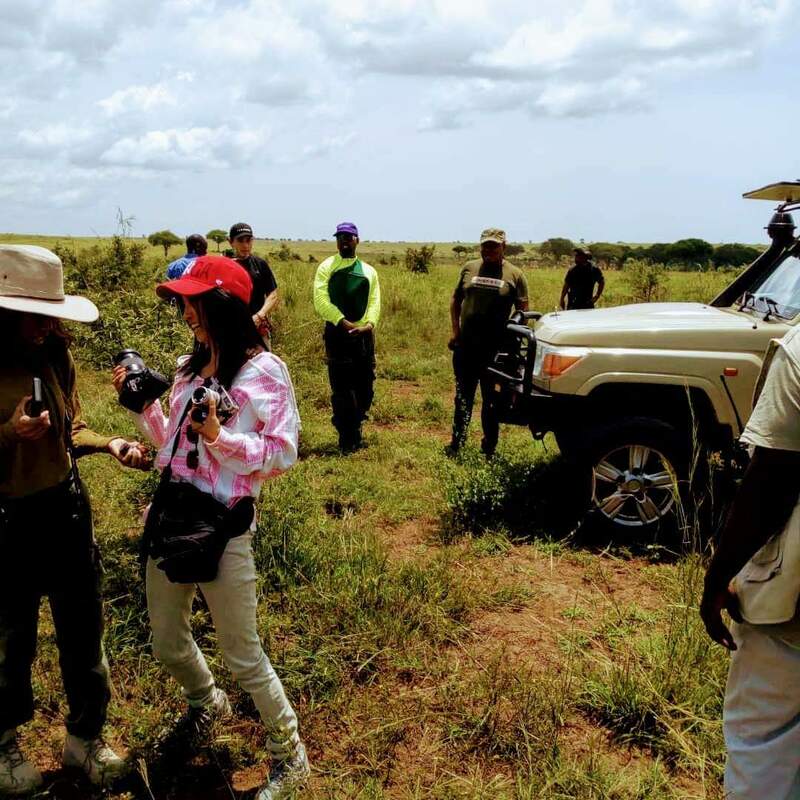 Both Kanye and Kim marveled at the scenery in Murchison falls national park and Kanye said “he is enjoying the magical experience in Uganda” and that he wants to show how beautiful Uganda is. Kanye could be seen carrying the daughter on his shoulders as they watched giraffes graze in the grasslands. They were accompanied by filmimg and photography crews. 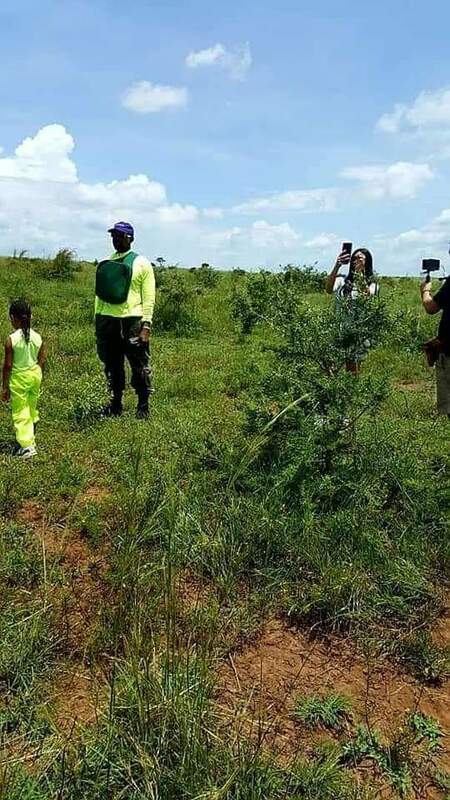 Players in Uganda’s tourism industry are upbeat about the visit by Kanye and Kim and say it could reap Uganda enormously by attracting global attention to the country’s natural attractions. Many anticipate that the rapper will use some of the natural scenery in the park when he shoots music videos. This, coupled with his and Kim Kardashian’s postings on their social platforms will sell Uganda (and its beauty) to a wider audience. On Sunday, Kanye made a series of live Twitter sessions doing freestyle rap while wearing the Ugandan flag. 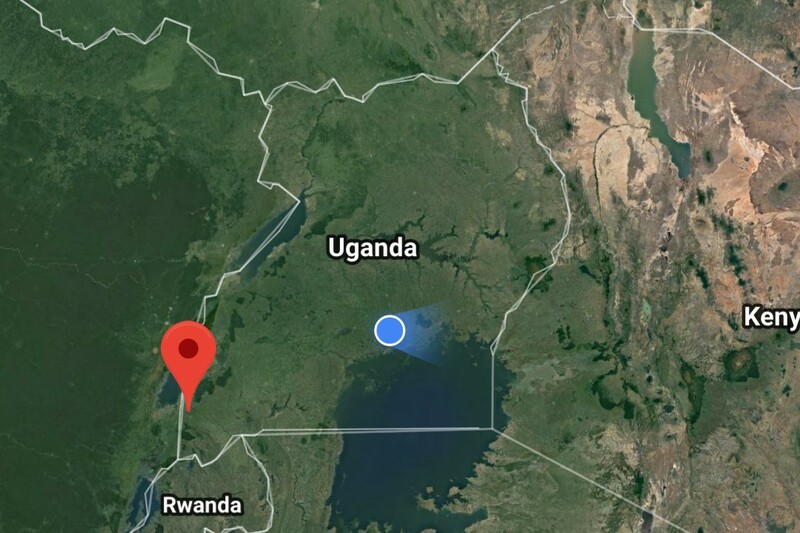 The couple says their experience is Uganda has so far been remarkable, the government tourism agency says. 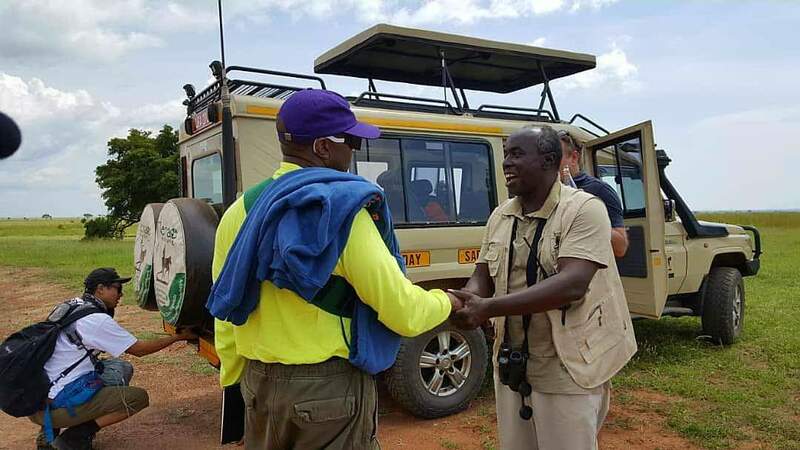 Stephen Asiimwe, the Executive Director of Uganda Tourism Board (UTB) said their visit is a show of confidence to the destination. 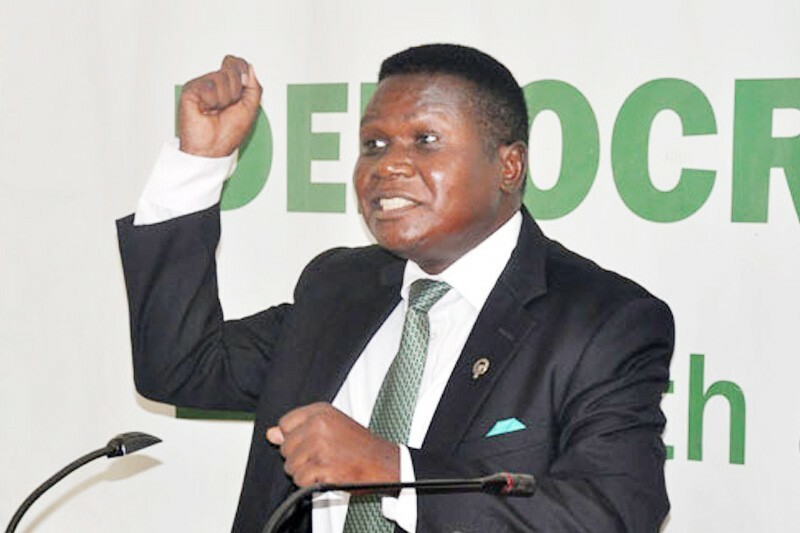 “There are 188 country destinations and the fact that they have chosen Uganda as the destination of choice is a show of confidence,” Asiimwe told SoftPower News on Monday. 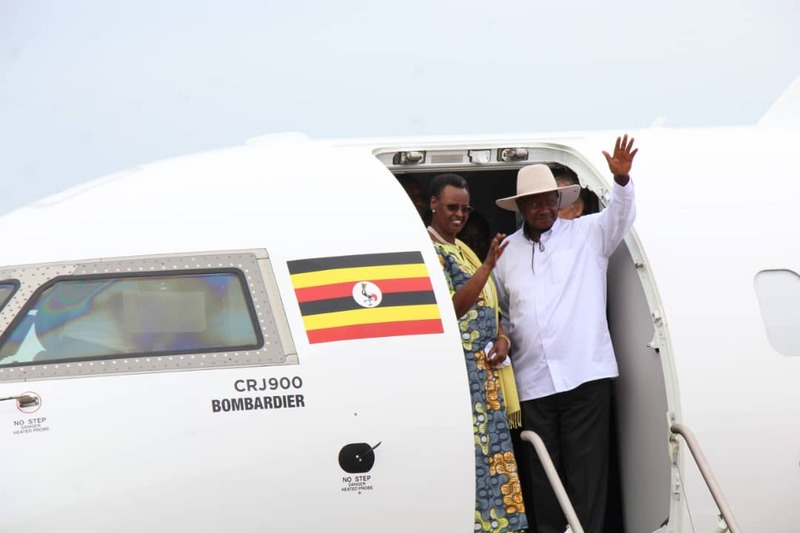 He attributed this landmark visit to the aggressive marketing that Uganda has been making in foreign tourist markets. 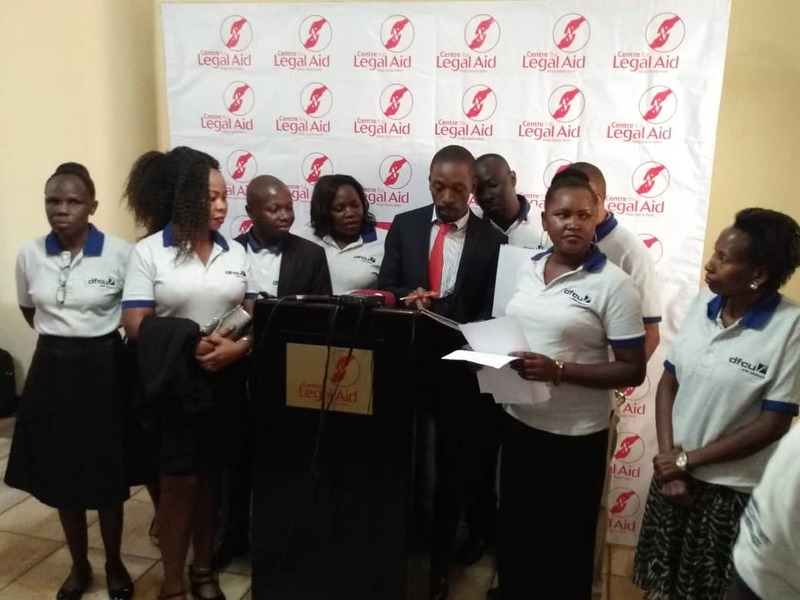 “The feedback we have been receiving from the team is excellent. The people have been talking very goof things about the destination. They are so excited,” Asiimwe said. Big Sean, another American rapper is also in Uganda reportedly to collaborate with Kanye on his album. The list also includes Julieanna Goddard best known as “Yes Julz,” an American entrepreneur, global influencer, talent manager, social media powerhouse boasting over half a million followers on Instagram and about 160,000 on Twitter . Yes Julz has been dubbed ‘Queen of Snapchat’ by the Huffington Post and ‘Snapchat Royalty’ by the New York Times for her wide viewership on the App and revolutionizing how brands use Snapchat. She’s CEO of 1am Entertainment record label. 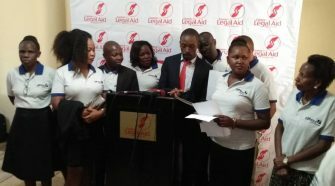 It’s the combination of the big names in not just the music scene but social media that places brand Uganda at an advantage to amplify its attractions. “These guys come with billions of visibility in terms of their social media and followings. 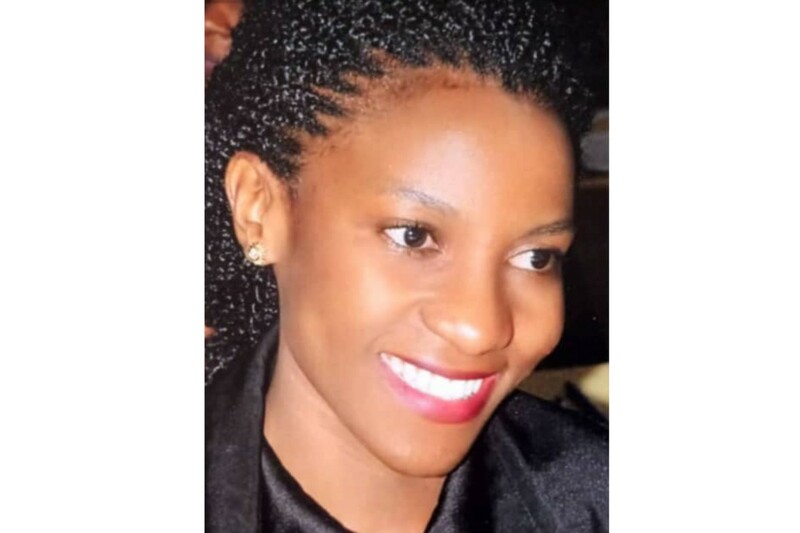 So, we are riding on that tide,” Asiimwe said. 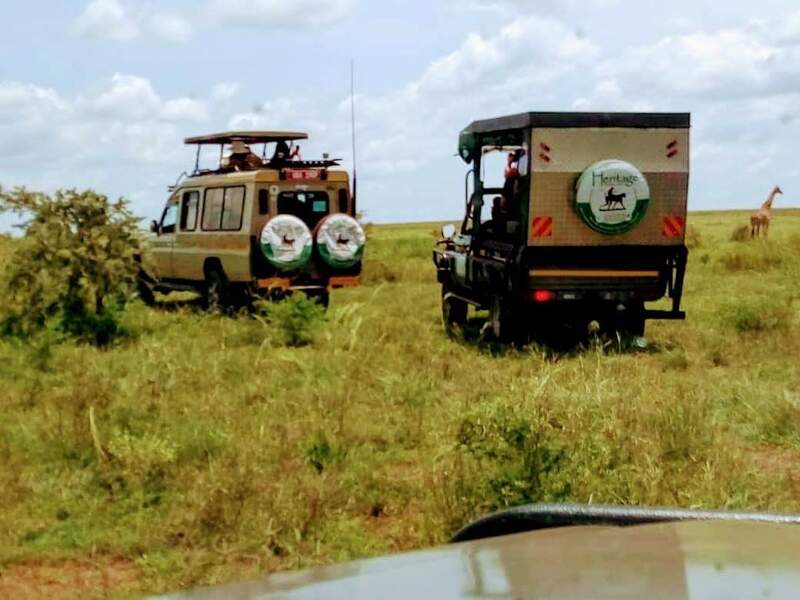 Murchison falls national park which is characterized by savannah grasslands, riverine forests and woodland boasts of hippos, crocodiles, lions, leopards, elephants, giraffes, hartebeests, oribis, Uganda kobs, chimpanzees, and many bird species. But what is perhaps the most breathtaking of all is the actual falls where the waters of River Nile force their way through a small slit within the rocks, which is just 7 meters or 23 feet wide, and topples to 141 feet below with a thunderous roar forming a residual water stray that forms a beautiful rainbow.